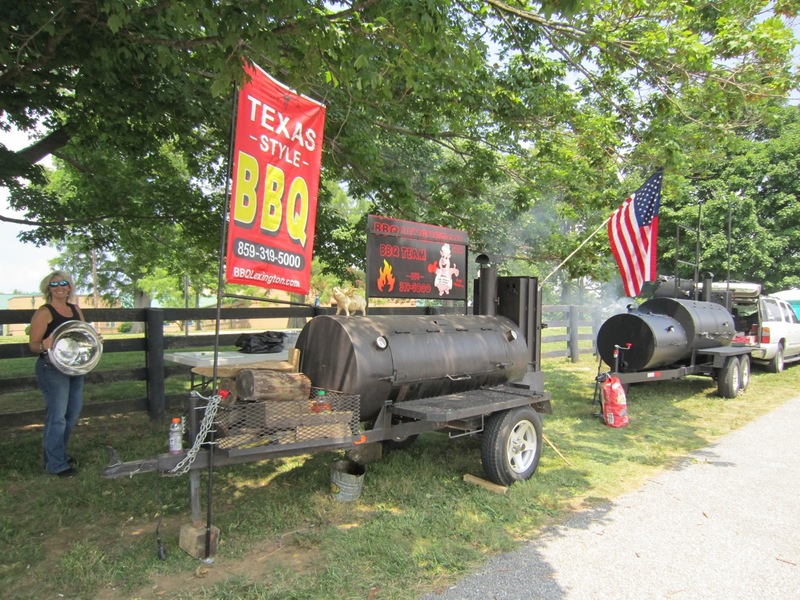 Cindy and I and the Boys and Big Bertha will be doing some BBQ Competitions real close by – come on out, have a little fun and get to try our Q. 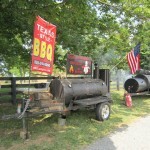 Ask anyone who came last year – or anyone whosever been to a BBQ competition – they are great. You can become a Judge – click here.